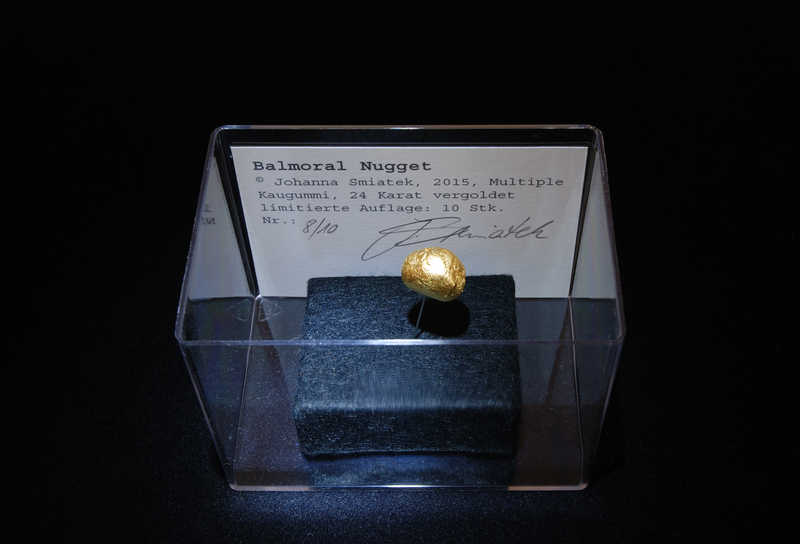 Balmoral Nuggets are chewing gums, which are chewed from the artist, formed by the tongue and after all 24 carat gold-plated. 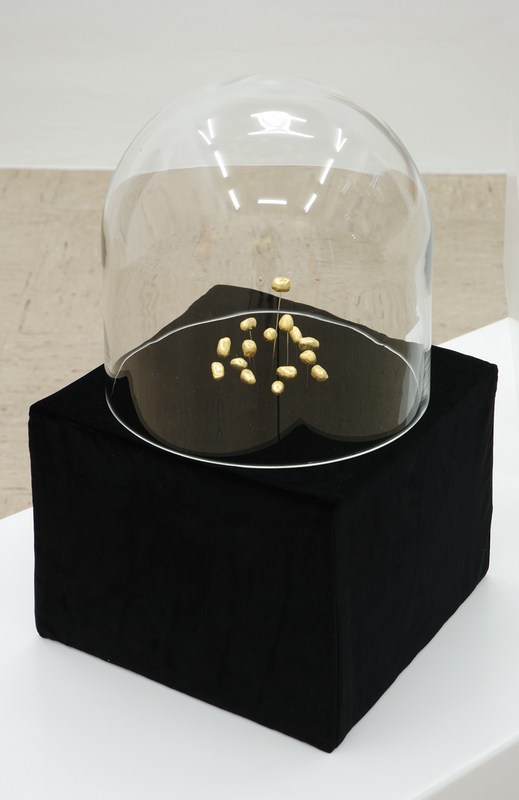 The artwork was developed during her residence at Künstlerhaus Schloss Balmoral. The manducation as a performing action and the result is a relic for the art market. 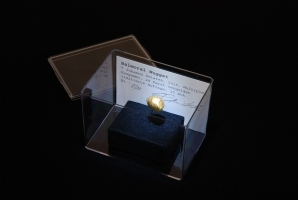 The form suggests gold nuggets. 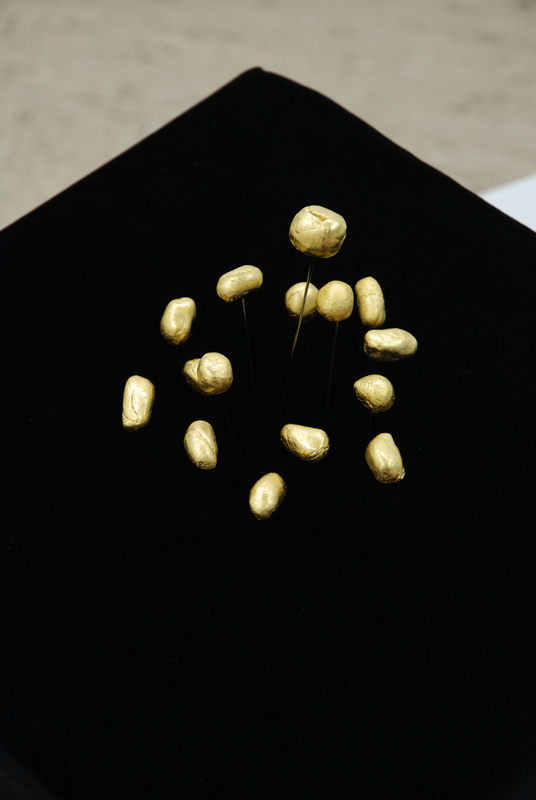 The pure gold modifies the chewing gums and makes it more valuable. 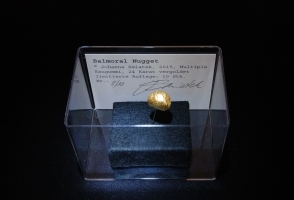 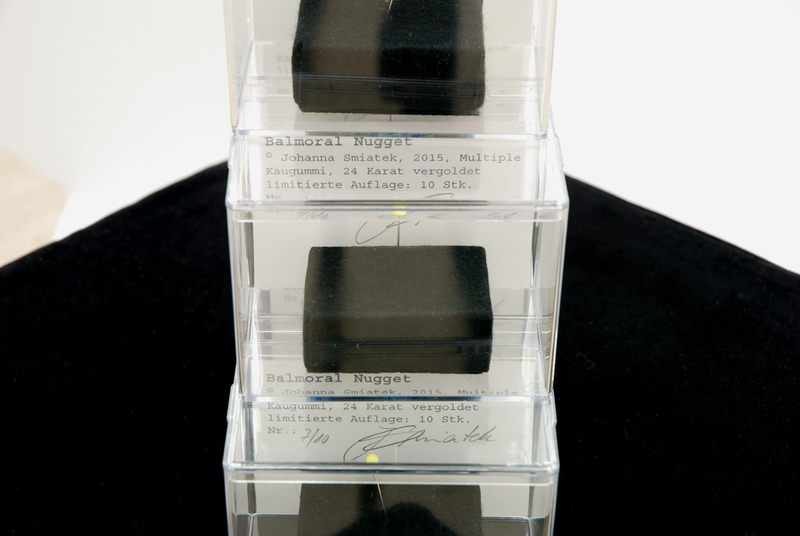 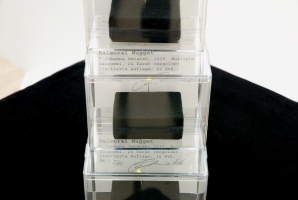 The Balmoral Nuggets were offered as multiples.